GJNC | Festival | Soiree! 17-Rod gets 5th at SCVA! 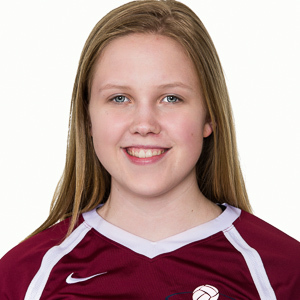 PSVBA 14-Jordyn Earns USA Bid! PSVBA qualifies 4 Teams at the Bid Tournament! All PSVBA Championship Final in Springfield!